She’s not just a random homeless girl. Lorelei is street smart, elusive and manipulative. She’s a survivor, always on the move. Always one step ahead of the danger in her past. Emily’s a hard-partying bartender in downtown Austin with problems of her own. When she meets a handsome reporter looking for a photographer, Emily volunteers her camera skills. As she follows him into the sordid world of gutter punks, Emily finds an unexpected friendship that will redefine her life. But Emily realizes too late that each of her attempts to help only puts her new friend in ever increasing peril. Can she unravel the mystery of Lorelei’s past and find a way to protect her? Or would the girl be better off unknown and on her own? Anonymity is a gritty, harrowing account of young people who live life on the edge when all they really want is a safe place to call home. —Ron Rash, New York Times bestselling author of Burning Bright, SIBA 2010 Book of the Year. 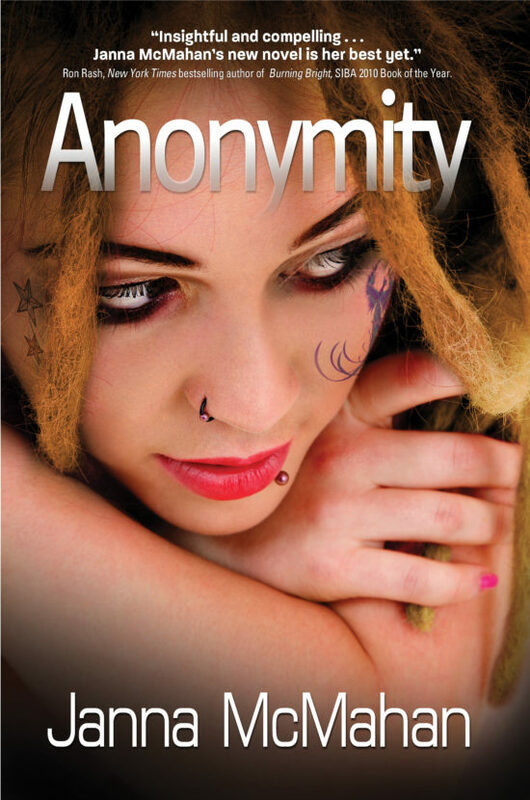 “Anonymity brings to life the gritty, harsh realities of life on the street for runaways. Though set in Austin, be mindful that this story could be set in your city."